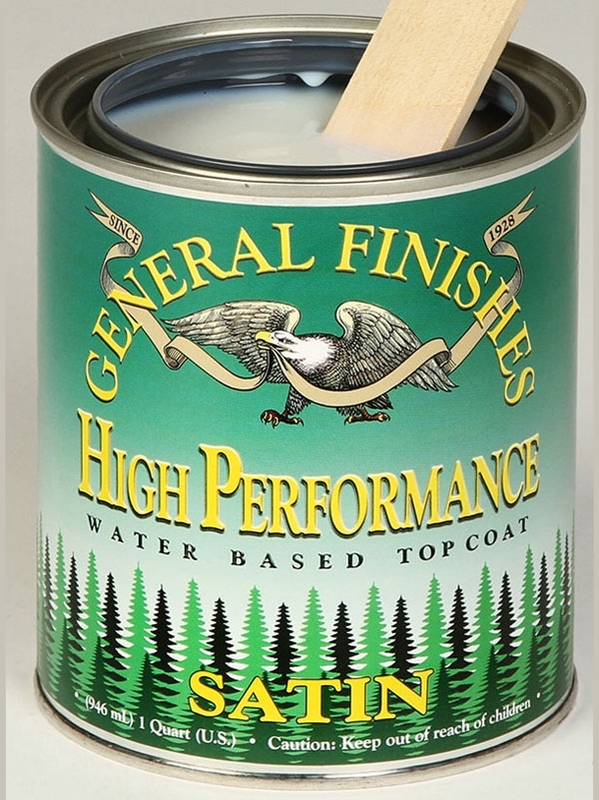 The Furniture Gallery offers numerous finishes with premium stains in a variety of popular colors. Just follow the links below for a look at the stains available. 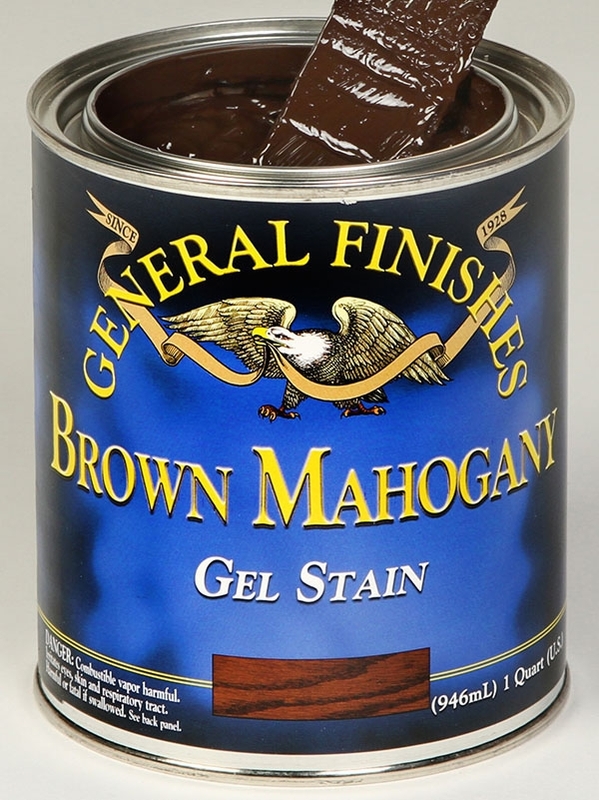 You can use these stains to finish your furniture yourself or let our in-house finishing department finish your piece for you. 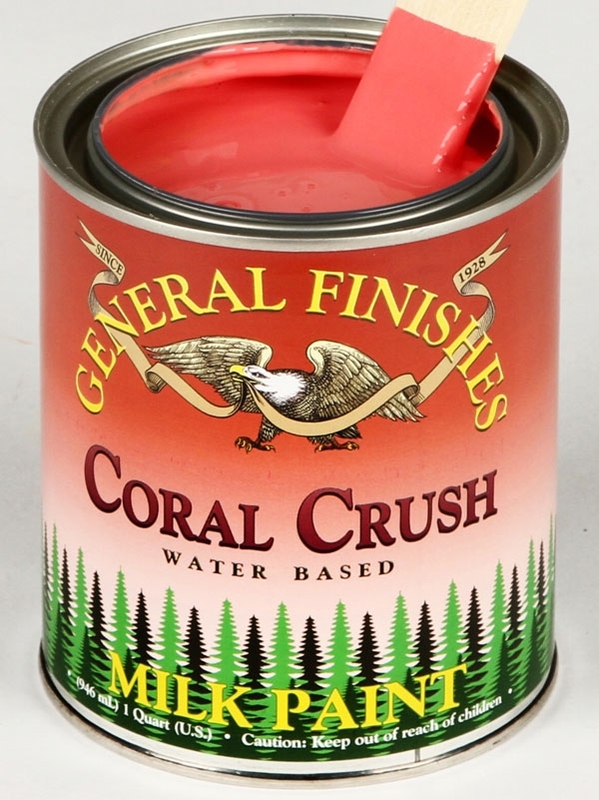 We also use Sherwin Williams and Duron Latex paints. Click here for finishing tips! The samples of stains and paints on these pages are only meant to give you some idea of what the stain or paint will look like when finished. 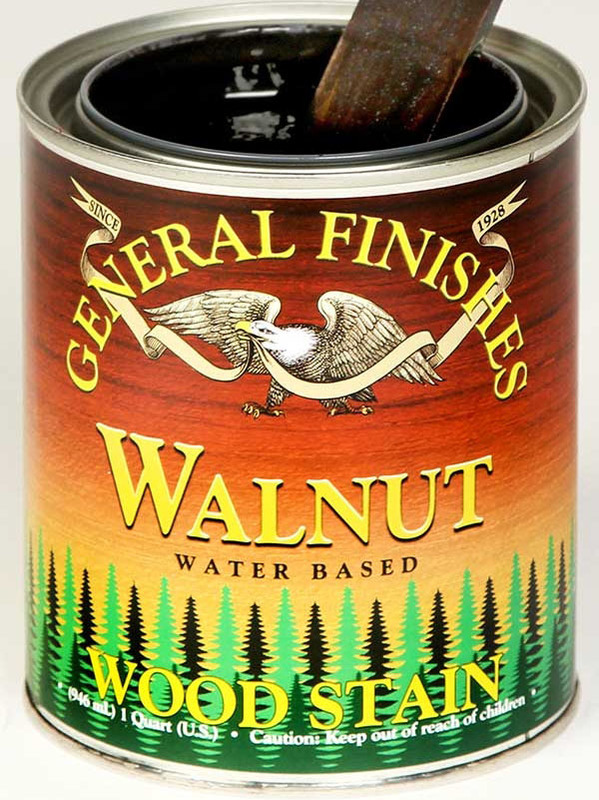 Because of the inexact reproduction of colors on the Internet and because colors vary depending on wood type, you must request stain samples at the time of order to see the exact color, or, if you live in or will be in our area, stop by to see different colors on actual wood. The Furniture Gallery will not be responsible for color variations if you do not take these precautions.